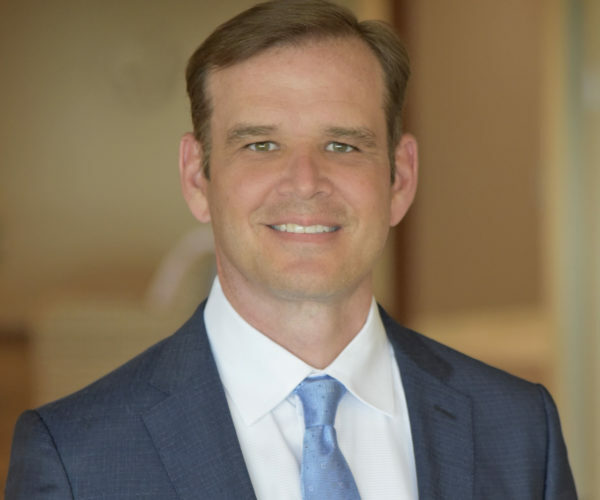 Since graduating from medical school, Dr. Michael Milne has built an impressive career as an orthopedic surgeon in St. Louis, MO. A former head team physician for the St. Louis Cardinals, Michael formed his own practice in 2013, later launching an MRI business, surgery centers, and a management and billing company. Although an MBA wasn’t required for his practice, earning one was a lifelong dream and he knew it would help him run his businesses better. Michael is working with Career Director Steve Hernandez, who provides EMBA students with one-on-one coaching on the San Francisco campus. “I came to Wharton with a 15-page physician resume, and Steve is helping me revise that into a business-oriented resume. He has a breadth of experience working with physicians and is helping me identify possible career paths that would be a good fit with my experience,” said Michael, who has attended many of Steve’s career workshops and events. The ECFP is run by Wharton’s McNulty Leadership Program and offers support for every MBA student in the pursuit of deeper self-awareness and improved leadership skills. “As a founder and CEO of my businesses, it’s challenging to get honest feedback, so this is a chance to learn a lot about myself as a leader that I would never get outside of this program,” he said. This student club organizes frequent speakers as well as opportunities for students to invest in each other’s startups. “It’s interesting to hear founders talk about their experiences building businesses. They are helping me to explore my interests and think about what works and what doesn’t. It’s also encouraging to see that not all entrepreneurs are younger. In fact, many of the successful ones are my age,” he said. “I’m bouncing ideas off faculty and students all the time. The faculty are very approachable and I can talk to them about how to pursue my goals and my current businesses. They have meals with us and often come to the Wharton Pub in the evenings – that residential aspect of the program is great because it provides time for everyone to get to know each other and connect,” he said. While Michael hasn’t decided which mountain he wants to climb next, he says that Wharton is helping with this transition. “This program helps you disrupt the status quo and gives you the credentials to make a change. For me, this is a stepping off point to transition out of clinical practice and move into a different phase of my career,” he said.